Wish Your Marriage Never Existed? An Annulment is a decree of nullity which declares that a marriage never took place; that it did not exist. This is different than Divorce, which terminates, or ends a marriage which did legally exist. Most people associate the term Annulment with religious declarations that a marriage did not take place; however there are legal instances where an Annulment is appropriate. The most common reason is fraud; whereby an individual misrepresents who they are, or induces an individual to marry them when they can not perform the duties of the marriage. They may not have been honest about their ability to have marital relations, procreate, or participate in a marriage that is recognized by their partner’s religion. 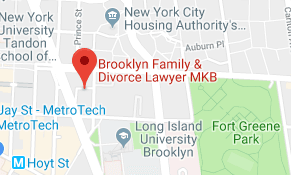 Additionally if the new bride or groom discovers that their new partner is an alcoholic/addict, has epilepsy, or has been diagnosed as insane, it is automatic grounds for an Annulment. Bigamy, the condition where a person has two marriages simultaneously, is also grounds for an Annulment. 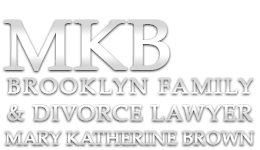 Sometimes property settlements are included with an Annulment, particularly when one party spent funds that they would not have spent because of the misrepresentations that led to the marriage. Interestingly, if there are children from such a union, they are not considered illegitimate. 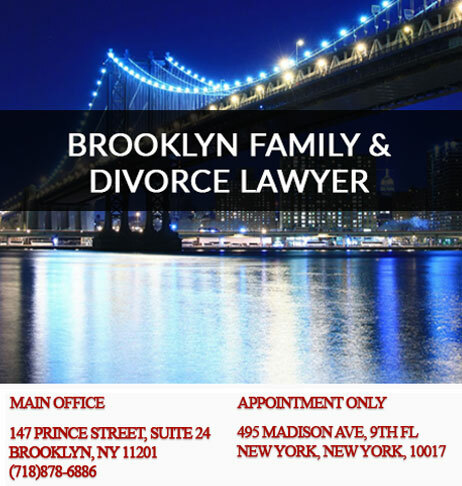 If you have a question about whether your personal situation can be remedied by an Annulment, please submit your question right away. Well be back in touch as soon as possible.